October is almost here! It is my most favorite time of the year. And to celebrate, I’m taking on a new crazy Frankenstein-type project. A few years ago, my husband started participating in Inktober. The challenge is to complete one ink drawing a day, every day in October and then post it online. Sounds pretty fun, right? Well, I am no artist. 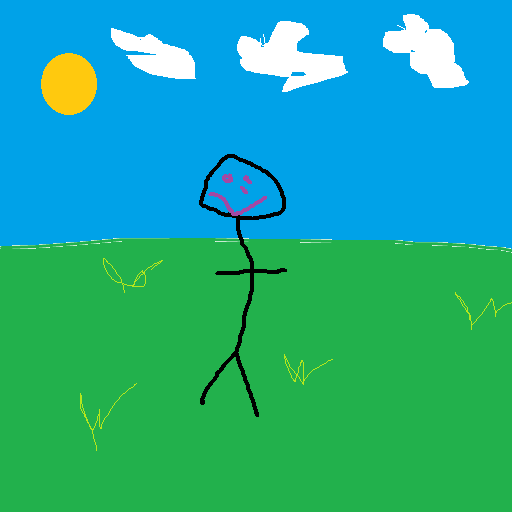 Below is a sample of my drawing abilities. So, you’re probably wondering why on earth would I want to take on such a project? Because I’m going to mash it up with writing! I’m combining Inktober with A-Poem-A-Day to create a new monster project. Bwahaha! It’s alive!! I thought it would be interesting to see how art could get the creative juices flowing for some poetry. And besides, do we really need an excuse to do art, even if we do it badly? Many people like to do a theme for their Inktober, so I decided to put one together. I’m going to be doing mostly short-form poetry like limericks, tanka, and haikus. 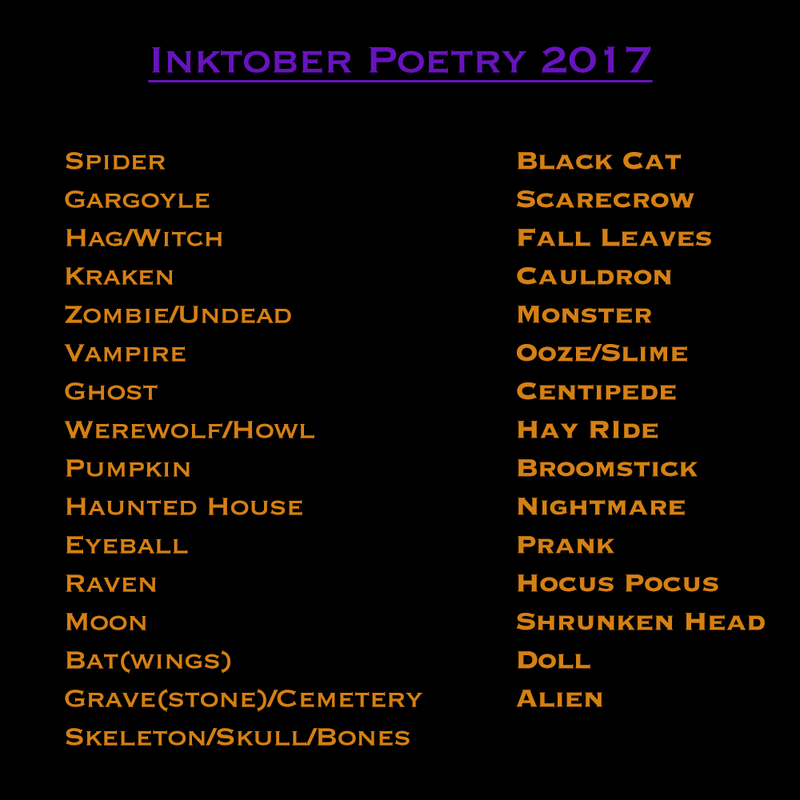 By the end of the month, I will have a collection of spooky poetry. And some bad drawings. What do I have to lose?